For my first ever solo model-making attempt I'll mark it at a seven. 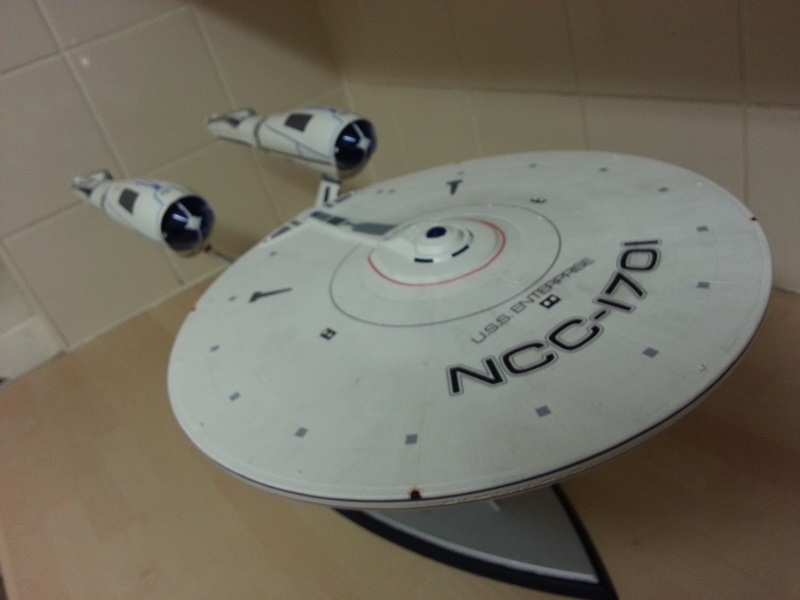 Having slaved over the plastic frames, pots of white matt paint and finally an extensive set of decals I can tell you that the USS Enterprise model from Star Trek Into Darkness has been completed. If I'm frightfully honest I'm a little disappointed because I enjoyed the whole process. Now I'm the first to admit I am NOT a modeller and never will I be but this has been a great kit to build and the final result is more than I expected. 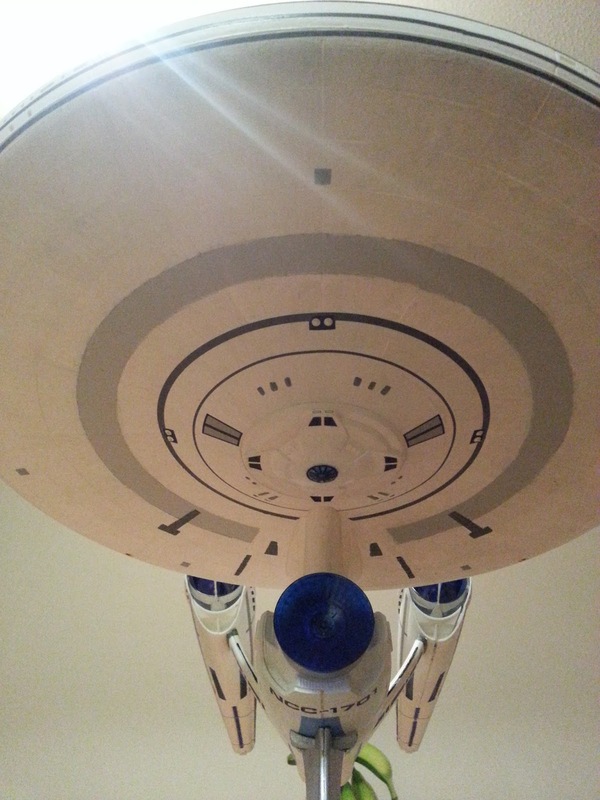 As I left it last time the saucer and secondary hull were linked and the engines were assembled. It was time to get the decals on. Get yourself a good pair of tweezers and a steady hand for this job! There are a lot in the set. 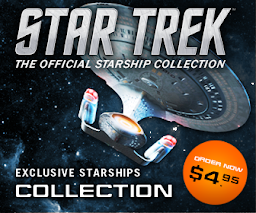 Some of them are a good size such as the NCC-1701, ship name and some of the lower hull and engine markings but there are a lot of fine lines to attach especially around the nacelles and the saucer edge. The three rows of detailing on the saucer are a precision art to align and even more delicate to avoid while you're attempting to put the rest of them on. Be warned. I chose to use some kitchen roll and a cotton bud to help apply the decals and remove any excess water and creases. The cotton bud was a must through the whole process especially around the saucer edge and wherever there were fine lines. Indeed, both on the upper and lower surfaces of the saucer there were single circular lines to place which, again were very tricky to put on and keep in a circular shape. Patience is an absolute must at this point. I might add that the instructions for applying the decals aren't totally accurate at this point so refer to the box images for some of the positioning of the detail on the underside of the saucer. For note the two grey box-like shapes near the centre of the saucer (left) are not correct on paper. The additional grey details you can see in the centre were applied with a cocktail stick at the end of construction. This allowed for some precise detailing on the lower hull that I was having issues getting with a brush. For the most part they all went on very easily, even those edging lines but the real test came on the two nacelles. The edging around the upper sections of the engines is, frankly, poor. Revell provide four straight lines in blue to trim the upper piece of the warp engines - which are curved. No matter how you bend and snip to fit there are two problems. One; a straight line doesn't bend and Two; they don't meet at the end. 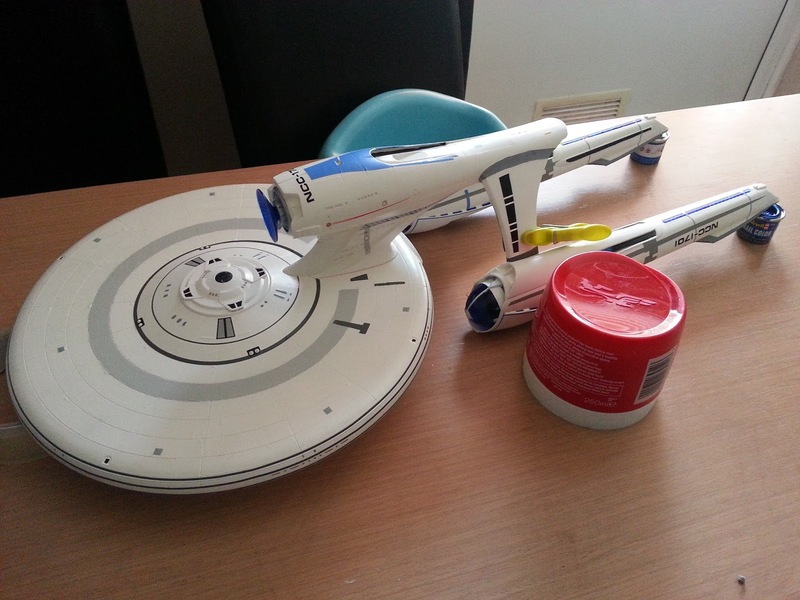 At first I thought I was making a mistake but by the time I'd completed the second nacelle I realised it was down to the quality of the decals and not my middling attempts at applying them. 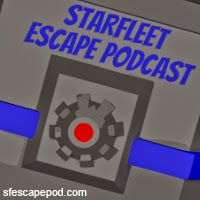 A further point to store in your memory for later is that you should apply the four horizontal strips that run the length of the nacelles LAST as they go over the top of a lot of other pieces that are running top to bottom or around the two cigar-like appendages. Another point to make in the decals is that the four that are supposed to wrap around the bottoms of the two pylons just don't fit. While they are curved it's a terrible join no matter what angle you attempt. After a short battle with the first two I gave up and hand-painted the grey stripe around the bottom and top of the struts. Oddly there is no decal for the tops. For reference, here (right) you can see the two painted stripes as well as the decals for the front and rear of the pylons. The decals for the edges of these areas were not the best either and I had to rely on the clear matt to seal them to the spaceframe. You might also spot the out-of-alignment docking port bottom left. Be careful with those decals as they can slip even when you think they are set in place. With a dab of water and some delicate brushing I did manage to get it back where it belonged! Attaching those pesky nacelles was the next obstacle. 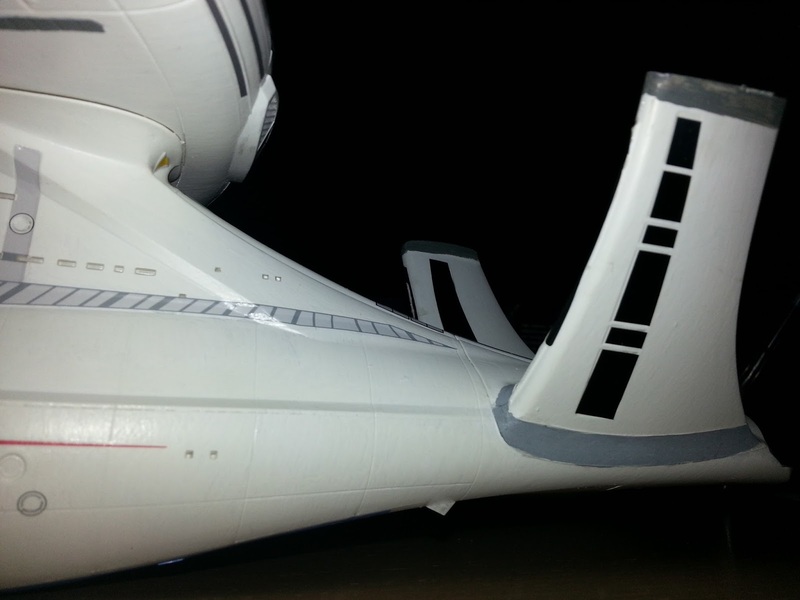 Luckily rolls of tape and paint pots were to hand to buttress against the Enterprise when they were slotted into place. They sit above the saucer so to get it levelled out and secure you will need to shore her up for a few hours. Happily they went on fine and have held up very well as has the saucer to engineering hull join. The final step was to run a coat of clear matt (Revell 02) over the whole of the model with the exception of the clear plastic segments all evident from being in that watery blue colour that we applied right back on day one. This is more to seal the decals against damage, dust and greasy fingers than anything else and I hadn't been resting easy during the detailing because of the potential for a ripped line or a lost docking port. Fortunately the only slips were the docking port and a saucer line, both of which were soon resolved. 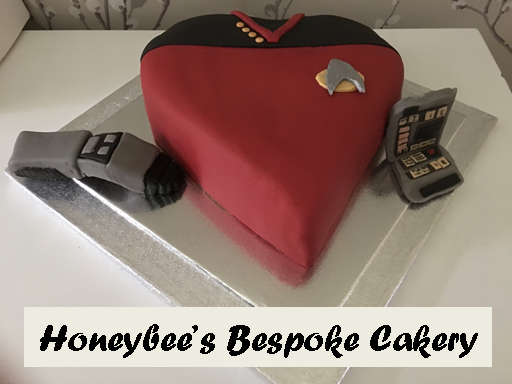 Setting her onto the stand marked the closure of The Enterprise Project for me. 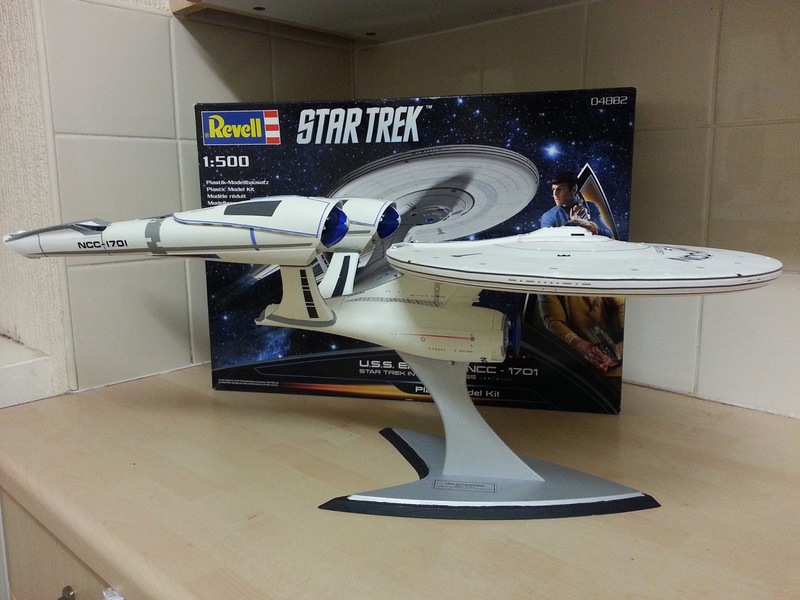 It has been a long and interesting journey to get her from box to full model and I certainly am looking forward to the next one - I'm not sure whether to try Voyager or the Prime Universe NCC-1701 from The Original Series at the moment. 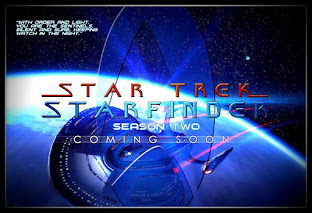 I would recommend this kit to fans of any ability but for younger Trekkies or Trekkers I would suggest some adult assistance would be good especially in the decalling stages which can be a little overwhelming at times and delicate at others (spot the gap on the backs of the nacelles to the right here). 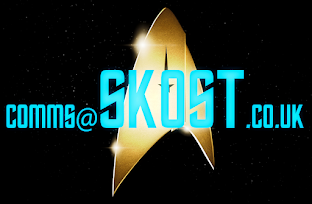 You can also see the red and green "lights" at the ends of the nacelles. These are repeated underneath and at the port and starboard points on the saucer. I used a fine-tipped permanent marker for these and also for the eight thruster points on the saucer edge which would have been too small to paint in with the brushes I had available. But hey, there she is. Finished and sitting proudly on the stand. Be careful to only cut through the big blue decal you put on the bottom once the ship has been matt finished other wise you could end up ripping the detail at this late stage which would be a tragedy of galactic proportions. And why do you need to cut through it? Because the whole for the stand is right slap in the middle of it! This definitely is a wonderful and not too expensive kit from Revell and is a million years away from the AMT kits that I remember from the 1990's. It fitted well (for the most part) and the decals went on easily (mainly). There are a few bits where more adept modellers will want to fill and smooth out but even with my limited abilities and two right hands I managed to come up with something fairly respectable as a solo effort (although the stand and some of the other painting did see me helped by my Better Half, Melissa). 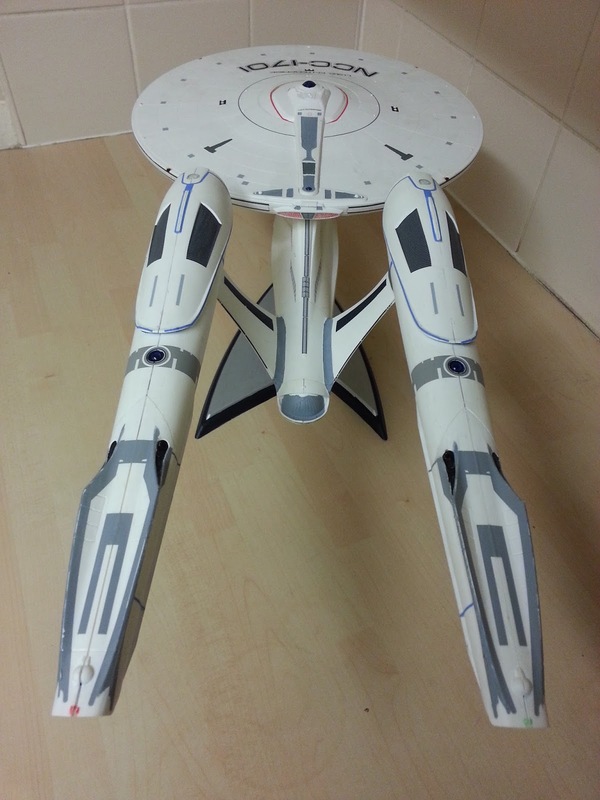 The finished product also made me think how odd a shape the Enterprise of the JJ Universe is - it sort of bends in the middle but I probably like her a bit more than I did having spent some serious hours pouring over a lot of plastic, paint and details. So there should be no holding you back now. Go forth, buy it. 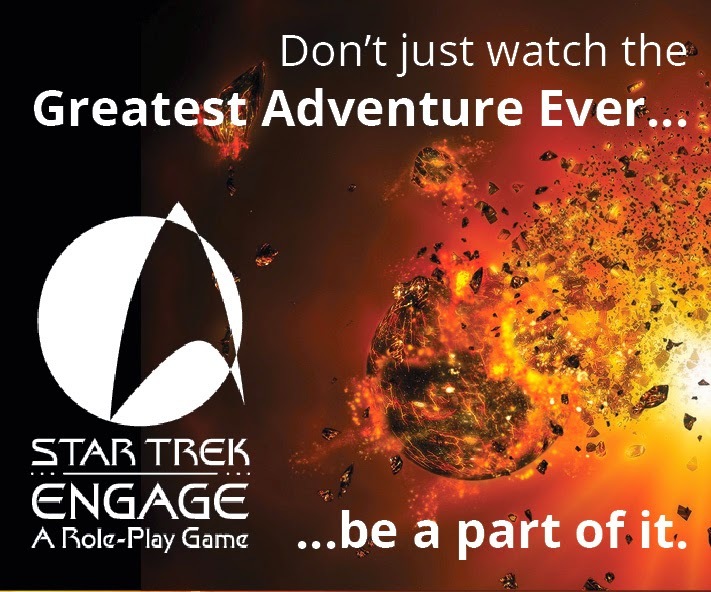 Just make sure you have a decent length shelf to put her on once you've finished as the Enterprise is a lot longer than you might have expected.